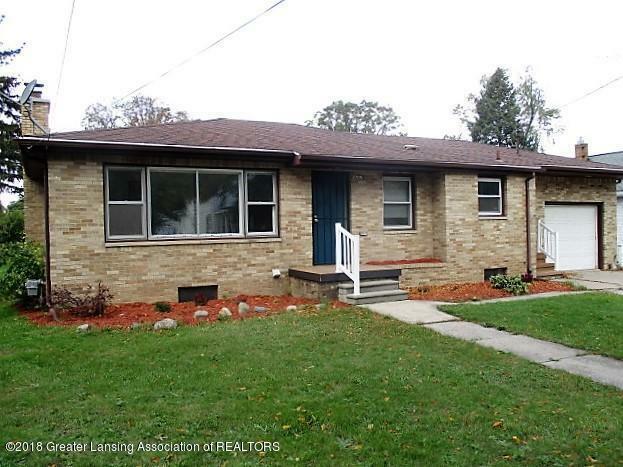 Welcome to 2705 Creston, Lansing. This very solid brick home is waiting for you to make your own. It will be ready to move right in and renovations are just being completed. Nice updated colors throughout make this a great home. 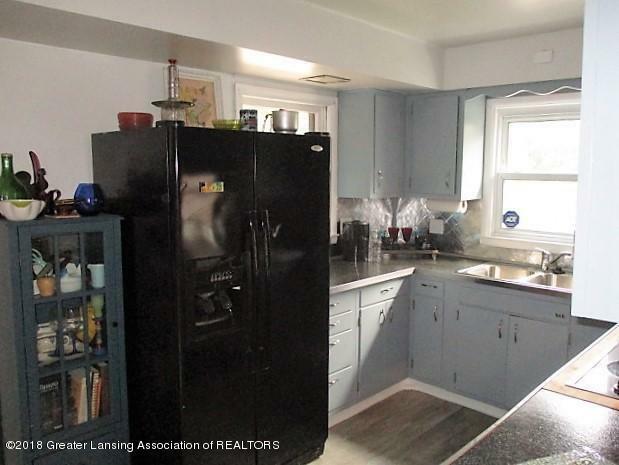 Nice larger kitchen with Dining room right adjacent to it. 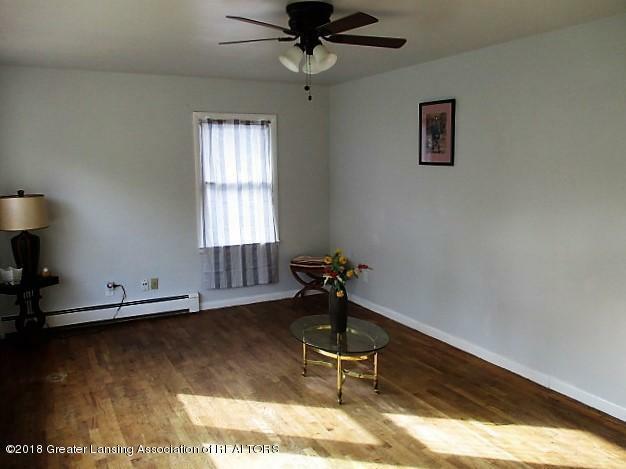 Hardwood floors are lovely and all the rooms are a comfortable size. The garage is an extra deep one car garage. 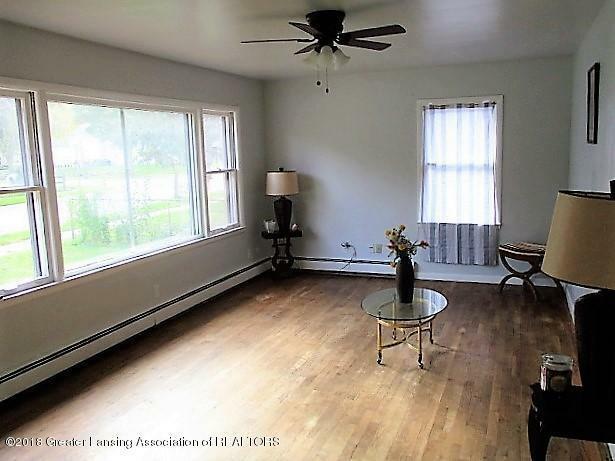 The lower level has a full bathroom with large shower and the family room is long and wide. Have a pool table? Not a problem. Extra charming with a mail slot on the front of the home and a laundry chute!! This home is the classic Mid century Modern design. Huge back yard suitable for garden. Mostly fenced. More photos to come soon.